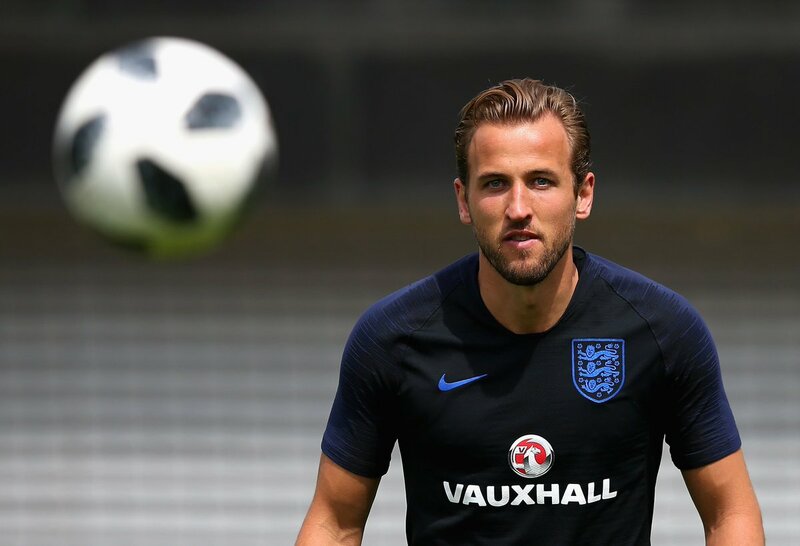 Tottenham Hotspur Harry Kane is reportedly looking forward to the 2018/19 season where Spurs will be plying their trade at their brand new stadium. 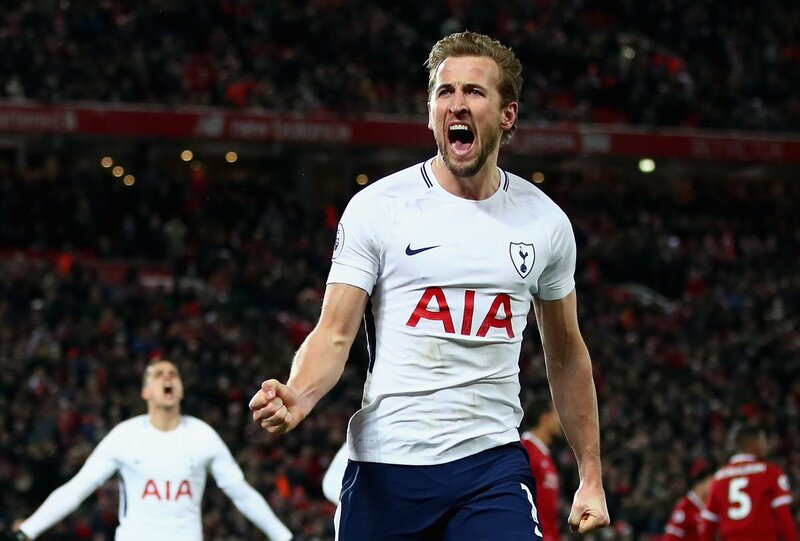 The north London club had to spend an entire season where they played their home games at the Wembley but they have done reasonably well by qualifying for next season’s Champions League. 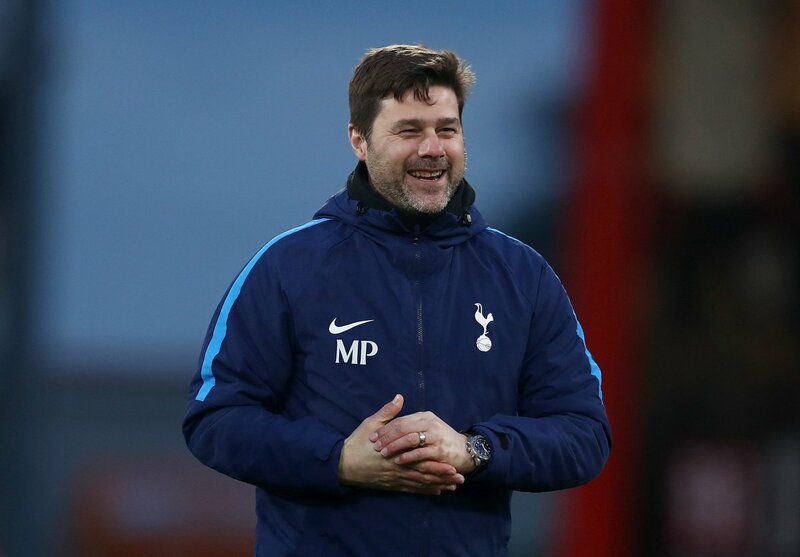 Tottenham Hotspur manager Mauricio Pochettino has stressed that he won’t change the selection policy at the club in order to enhance the World Cup hopes of a single player. Earlier this month, Roberto Martinez warned that Toby Alderweireld may miss out on a World Cup starting berth without regular gametime, but Pochettino believes he cannot agree to the demands of every national team manager. Tottenham Hotspur, who are currently building a 62,000-seater stadium, have until March to inform the English Premier League if the new stadium would be ready in time for the next season, according to reports. The club recently released official videos and pictures of work done on the stadium. They could be forced to start the 2018/2019 season playing away from home due to delay caused by the British weather. The new White Hart Lane is a mega project for the club and one of many that would launch them as global brands. Work has been progressing fine but unexpected weather conditions has caused come sort of slowdown. Further delay in the current schedule would see the club start games away from home when the new season gets underway. Liverpool and West Ham plied the same route recently and with the way work is going, Spurs would have to go the same route. Manchester United legend Paul Scholes believes Luke Shaw should consider a move to either Tottenham Hotspur or any other club after falling out of favour under Jose Mourinho. The England international returned to the starting line-up for the FA Cup quarter-final against Brighton, only to be substituted at the half-way mark. Following the game, Mourinho launched another scathing attack at the left-back’s performance and Scholes believes this should spell an end to Shaw’s chances of reviving his Old Trafford career. Speaking on BT Sport, the United favourite urged Shaw to consider a switch to Spurs with Mourinho not in preference of his services anymore. With the brand new stadium almost built, it’s no suprise to read the reports saying that Tottenham Hotspur are on the look out for a new sponsor. Former Hull City midfielder Ryan Mason has admitted that he would consider a potential return to Tottenham Hotspur in a coaching capacity after his playing career was curtailed at the age of 26. The one-time England international was hoping to return to the playing field after a 13-month layoff with a skull fracture, but there were repercussions which pushed him into retirement. Tottenham may be facing a setback with regard to the completion of the new stadium, and the club may be needing the help of Premier league in order to start the 2018-19 campaign with a win matches. Liverpool received this grant in order to play the first few matches away from home before the stadium was completed. Since it is looking likely that Tottenham may have to wait a couple of weeks into the 2018-19 season for the completion of the new stadium, the Premier league may grant the club with an opportunity to play on the road for the first few weeks. The new 61,000 seater stadium was expected to be ready for the next campaign, but it seems that the construction activities have been hit by a small delay. A new roof weighing at more than 600 tonnes is being installed and this will allow this brand-new stadium to act as a host for all types of events – rather than just football. Tottenham are building this stadium as a location for the NFL matches in London. 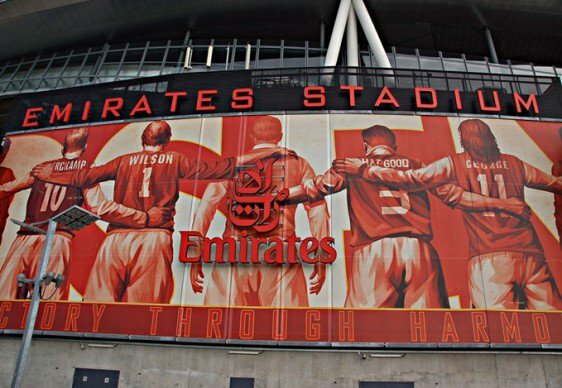 It is one of the reasons behind the club’s sanctioning a huge £ 600 million budget for the new stadium. It will help the club compete alongside top clubs in the world. Former Liverpool star Jamie Redknapp feels Christian Eriksen will be Tottenham Hotspur’s key threat during the Reds’ Premier League outing at Wembley this weekend. The Denmark international has emerged as an influential player under Mauricio Pochettino contributing valuable goals and assists for the north London club. 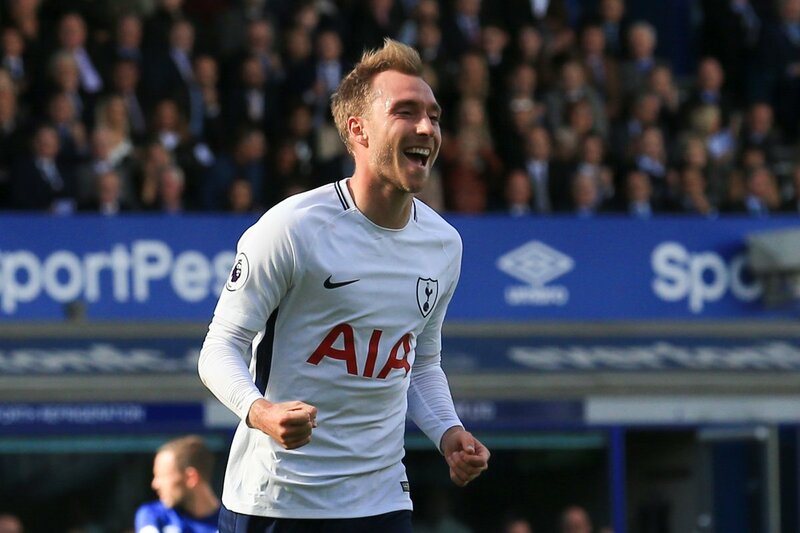 While Harry Kane and Dele Alli remain the main creators for Spurs and Eriksen has improved his movement in the box this term, contributing three goals in the Premier League campaign. One of those was in the 1-0 triumph over Bournemouth last weekend, which secured their first Premier League victory at the Wembley. English Premier League side Tottenham Hotspur are facing a race against time to get their new stadium ready, according to reports. The stadium is expected to be ready for the start of the new season but the latest pictures of the site shows they could be behind schedule. Tottenham manager Mauricio Pochettino has insisted that Spurs’ 1-1 draw against Burnley has had nothing to do with their recent struggles at the Wembley Stadium. The north London giants have won just one game at the national ground over the past year, and this has already led to suggestions that they could struggle to attain a top-four spot. Spurs looked to have clinched their first glory in their temporary stadium for the campaign but a late equaliser from Burnley’s Chris Wood dampened the mood in the stadium. Following the game, Pochettino clarified that the defeat had to do more with their defending rather than their recent history at the stadium.